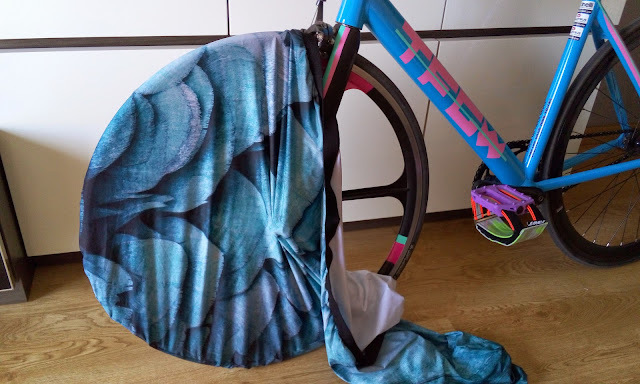 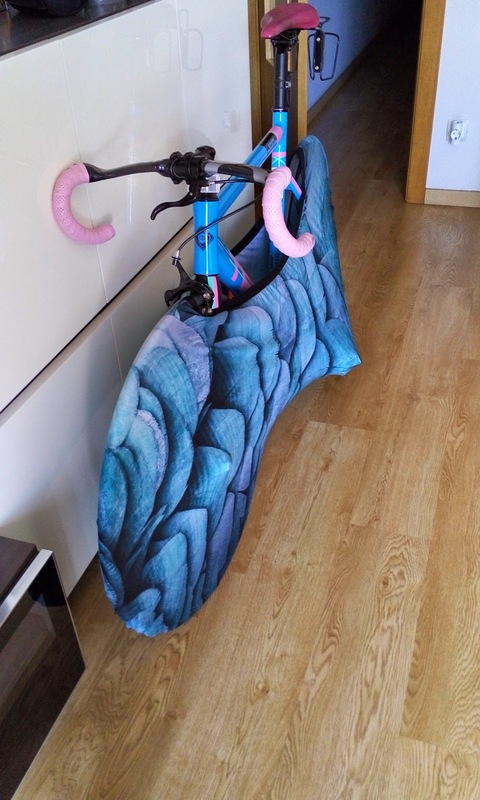 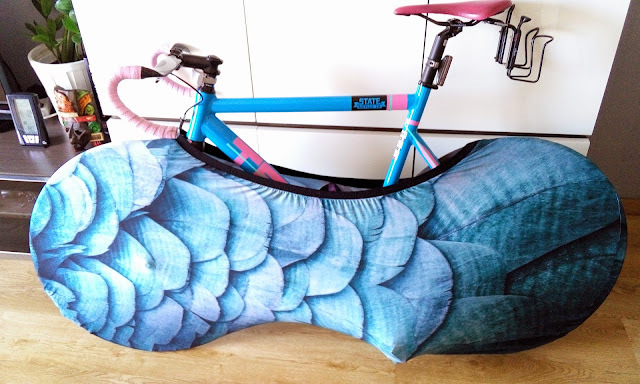 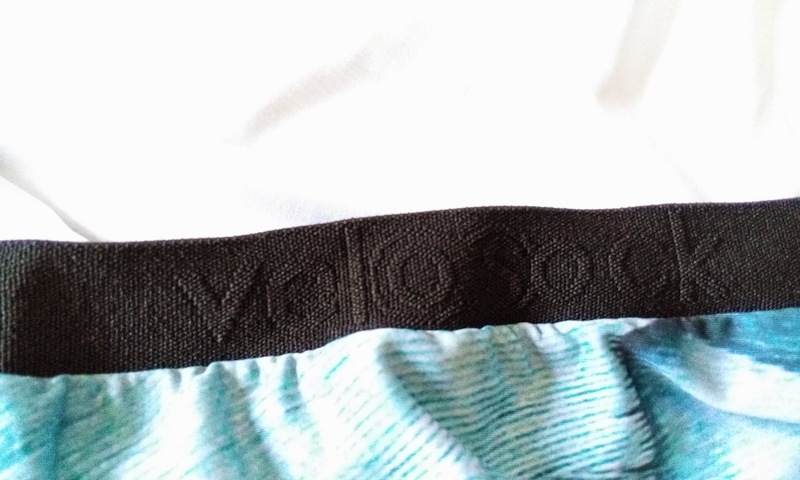 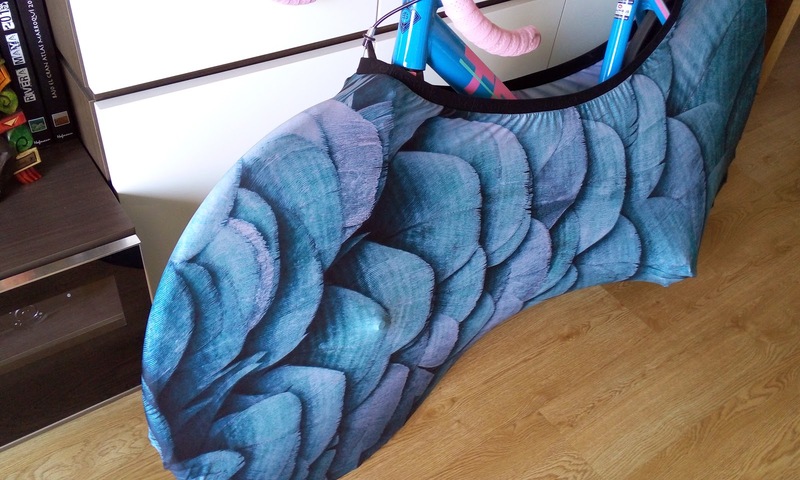 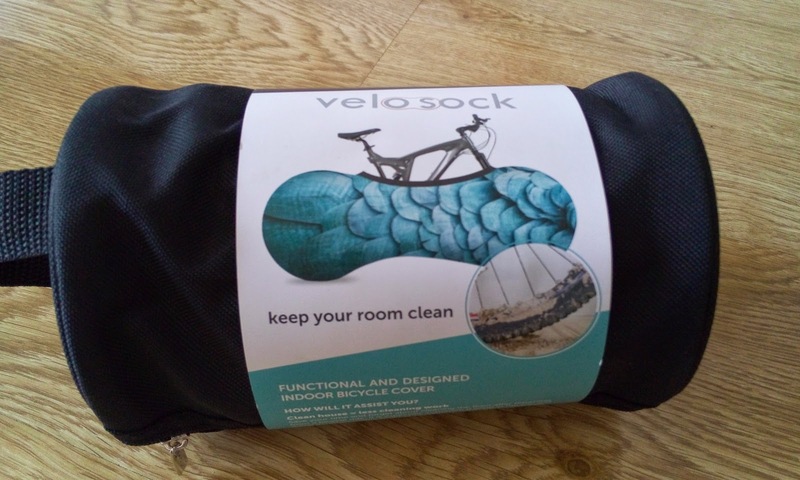 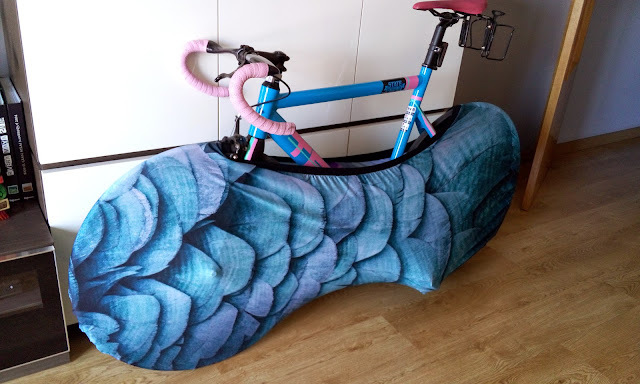 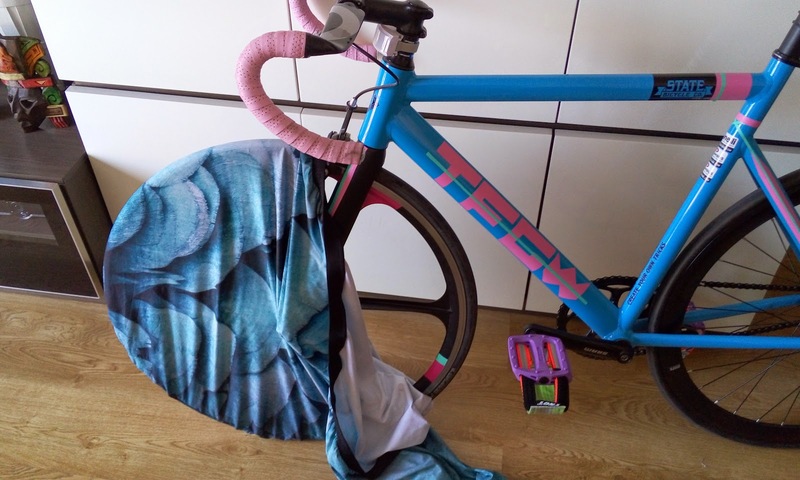 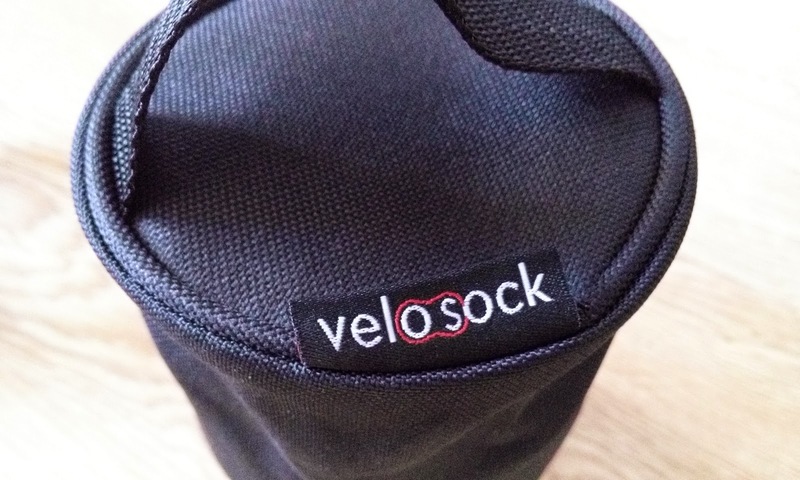 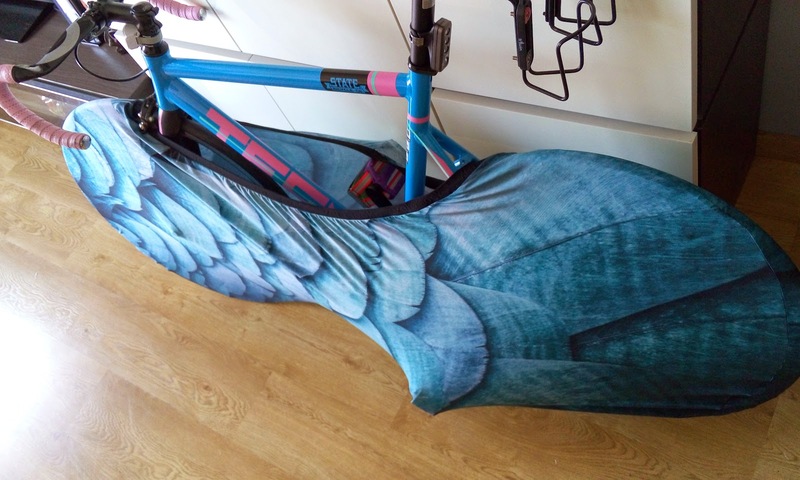 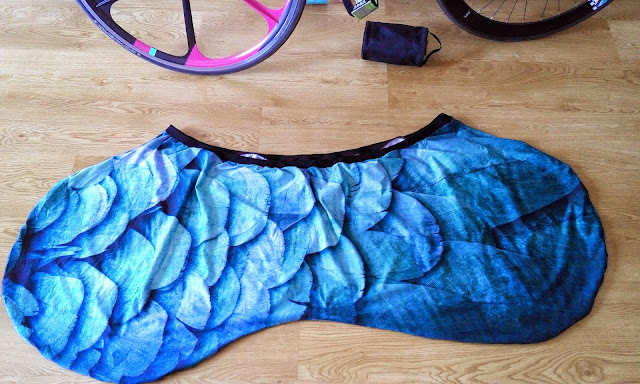 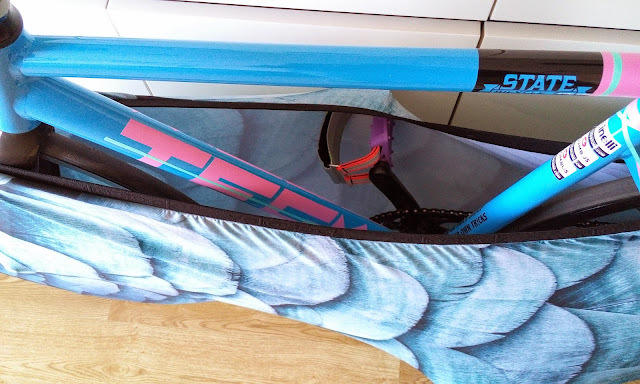 Today we bring you another of our product reviews, in this case about a really innovate product called "Velo Sock" you can find (and buy) in single-speed.co.uk , a website located in UK with a lot of fixed gear and single speed bicycles, and a lot of stuff for bikes as this Velo Sock. 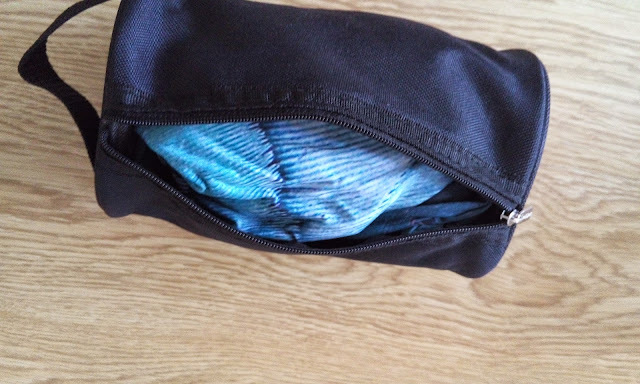 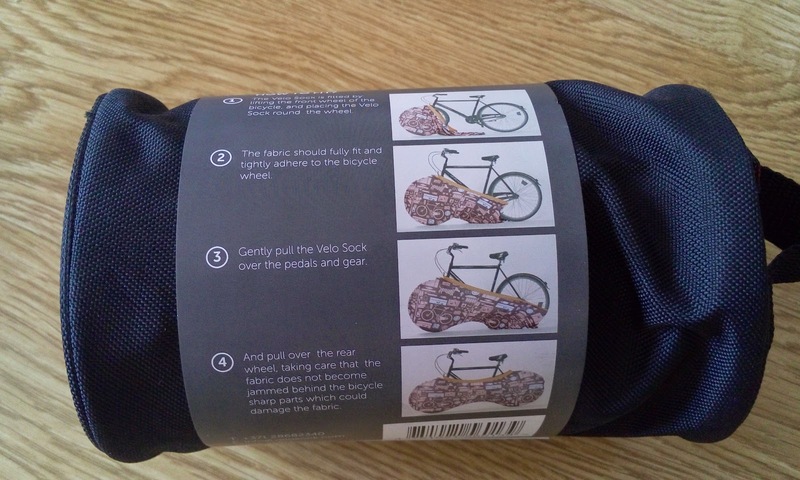 Velo Sock comes in little bag (you can see the pic). 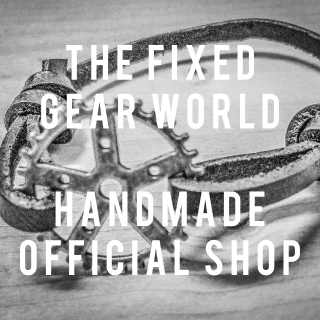 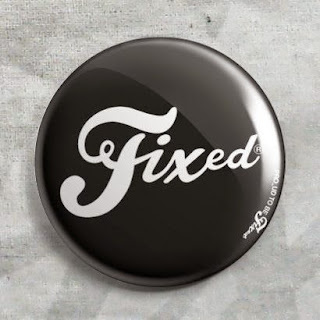 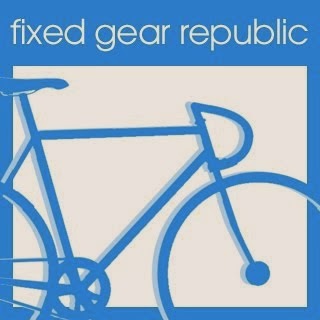 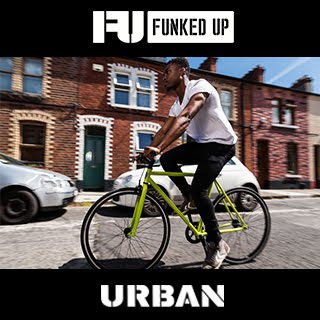 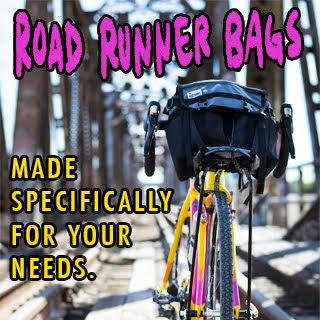 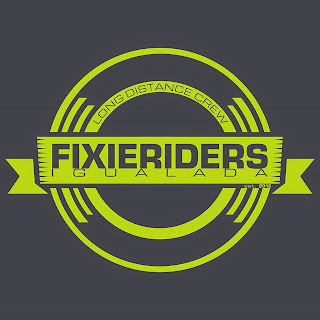 They are here to deliver hand picked finest urban cycling brands to your door. 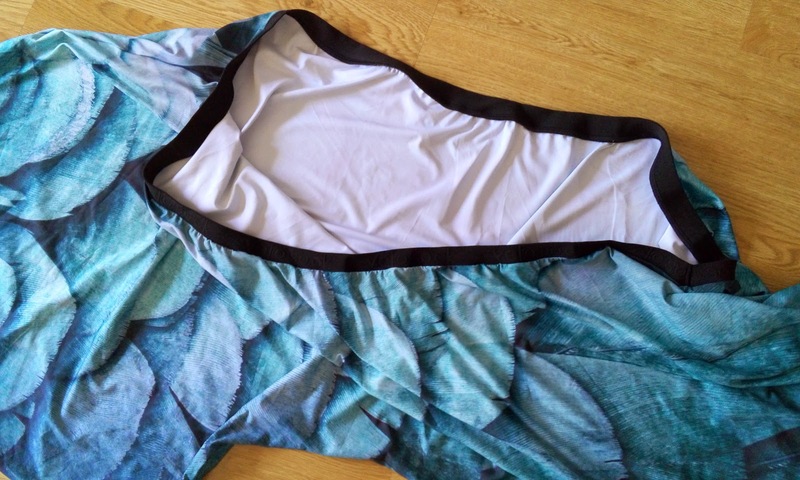 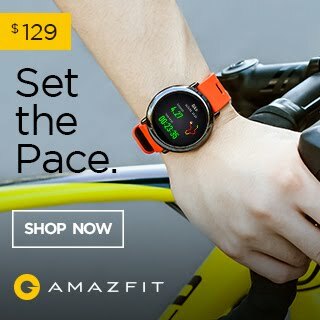 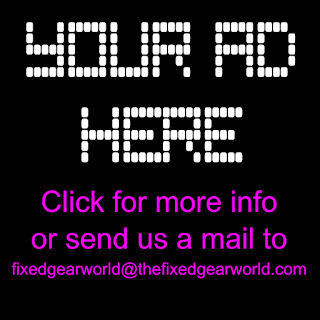 They have a lot of interesting products and the best brands, sure you like it!